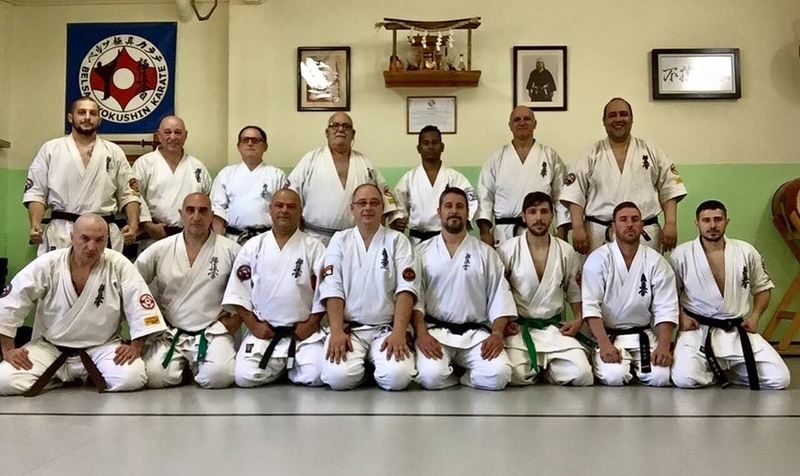 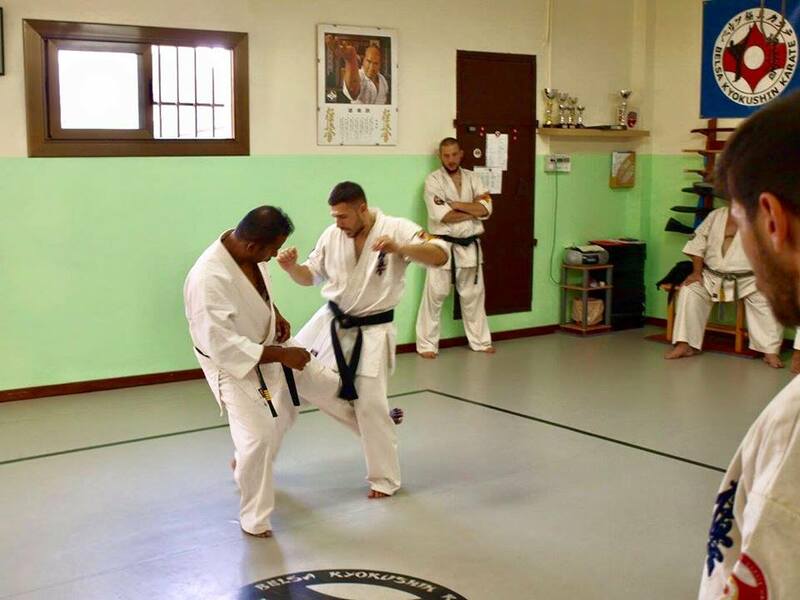 Haru gasshuku 2017 was held in Barcelona on the 7th and 8th of May at the Seishin Kyokushin Karate Belsa Dojo,Hombu,Badalona and I was invited to attend as an instructor for the seminar. 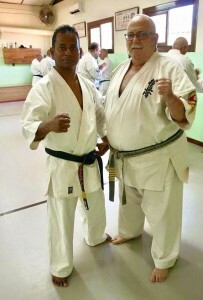 Belsa Dojo has a 40 year history and Shihan Pete-L.Beltran(7th Dan) was appointed as branch chief directly by Sosai Masutatsu Oyama . 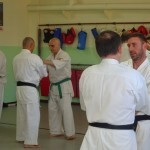 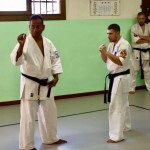 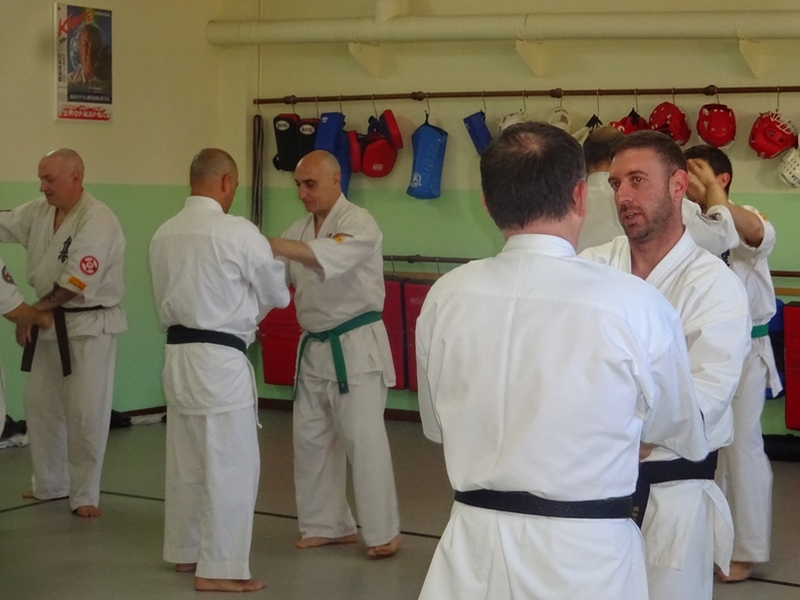 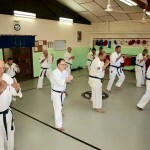 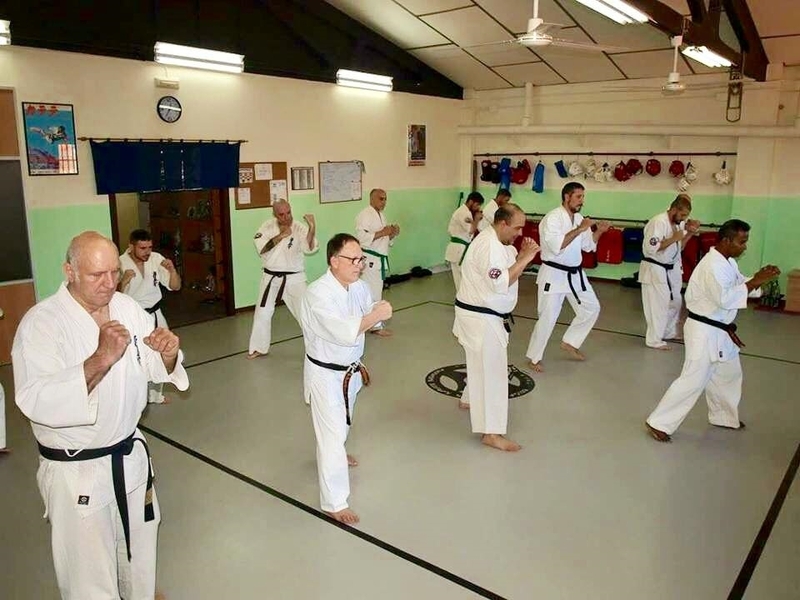 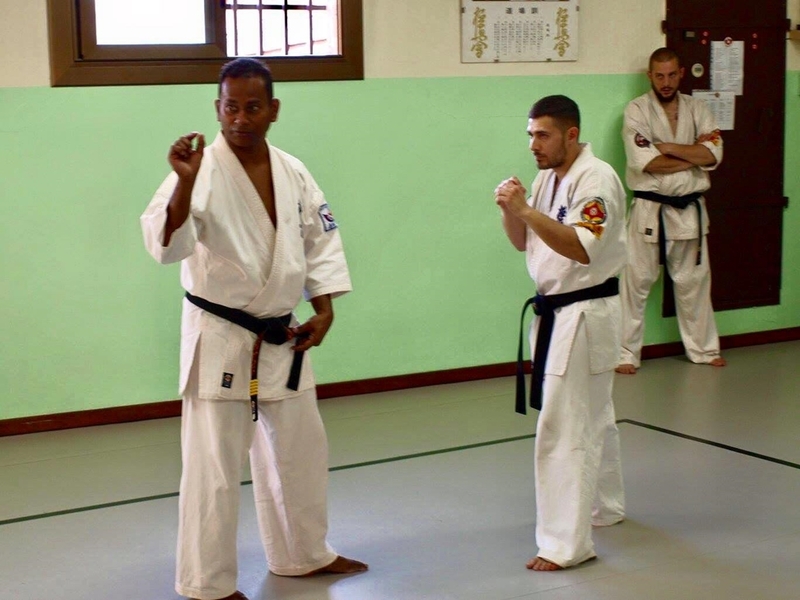 The training was a master class for Shihan and Sensei and some fighters and covered Taikiken and Kyokushin kumite techniques and everyone worked really hard during their training. 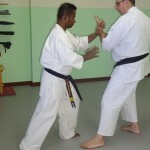 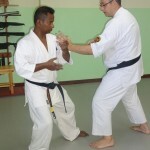 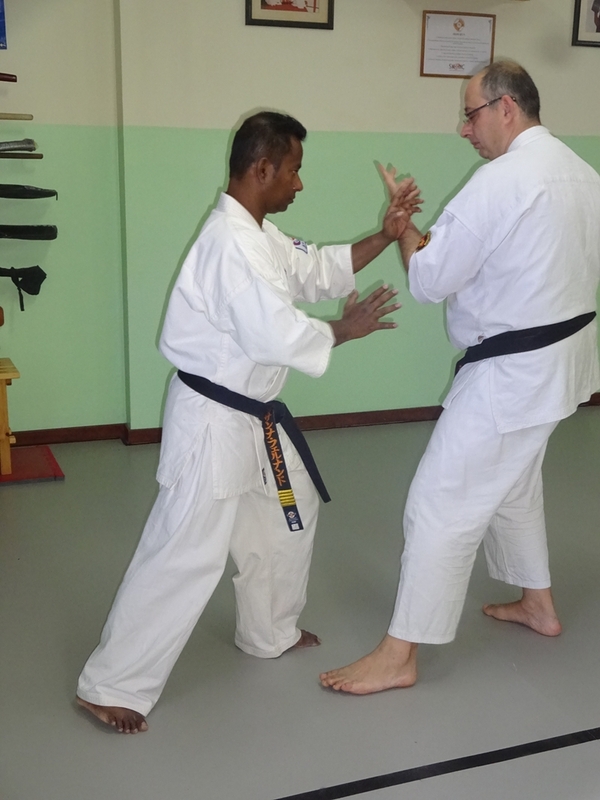 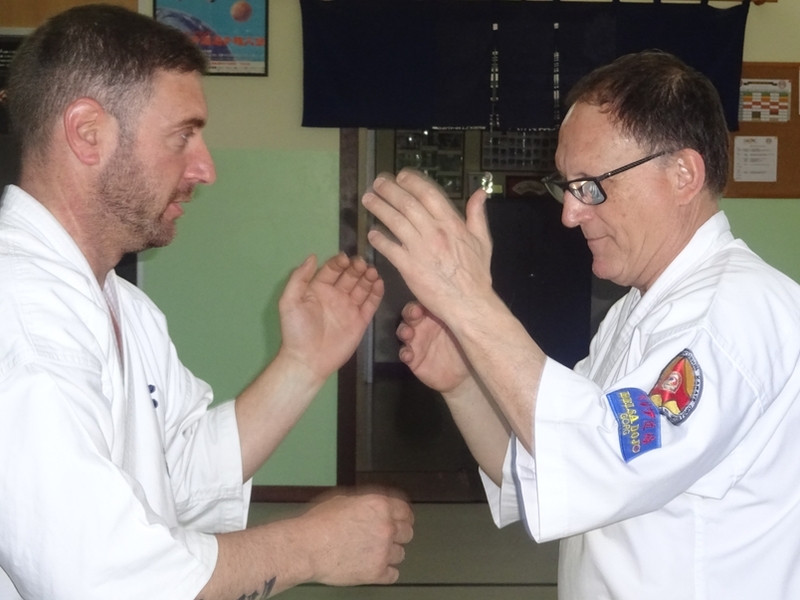 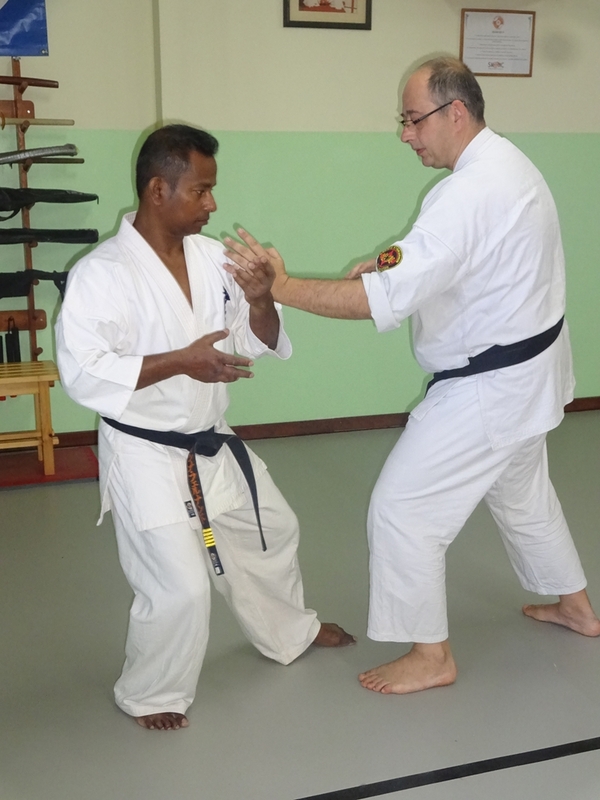 I believe Taikiken will help Kyokushin practitioner’s mental strength and improve their blocks and attacks. 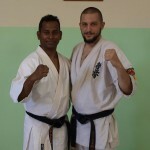 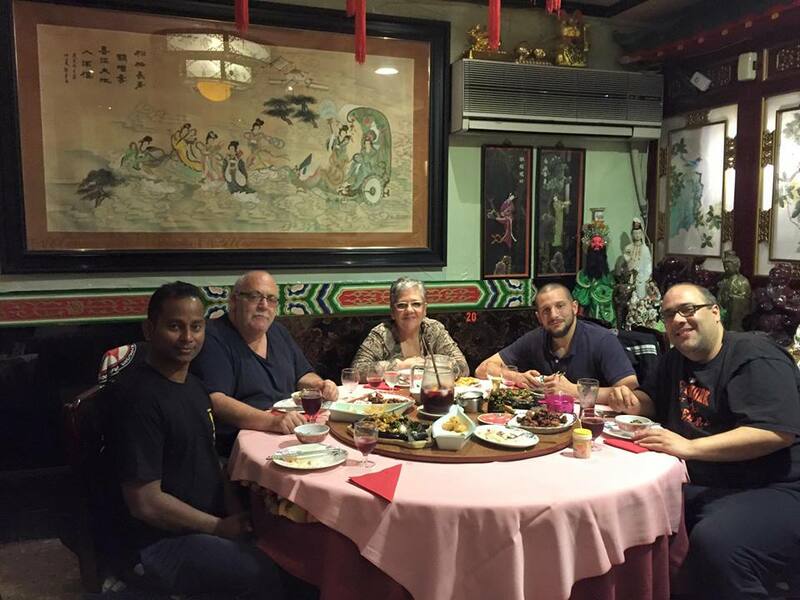 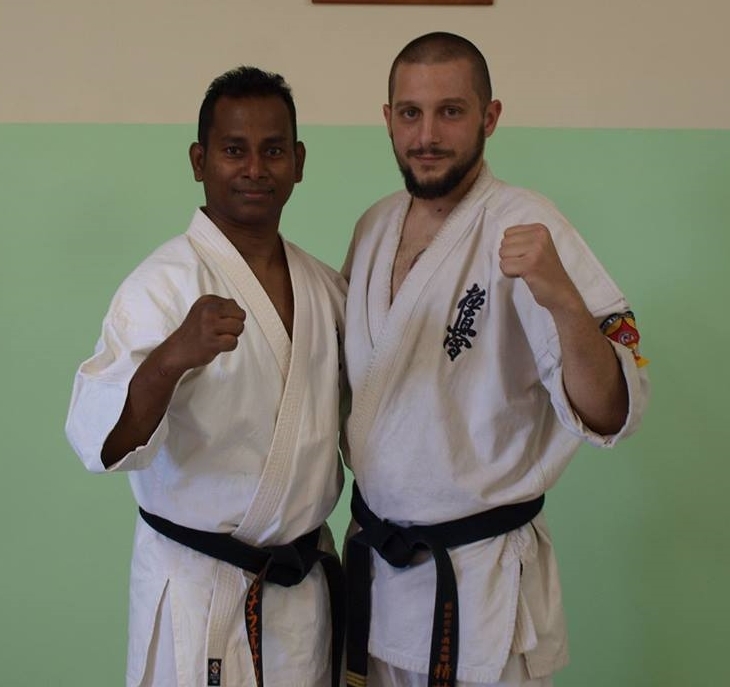 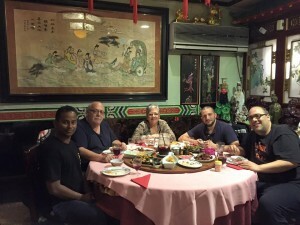 I would like to extend my sincerest thanks and appreciation to Shuseki Shihan Pete-L.Beltran for his warm welcome and hospitality during my stay.